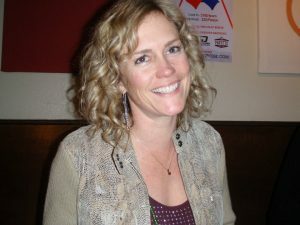 Krista Oberlindacher has learned a lot about teaching economics over the last 15 years working as a teacher at various middle schools and high schools in the Boise area. Throughout that time, Krista has also gained personal business experience after buying and running a business alongside her husband. Check our website to find a variety of one-day seminars, residential programs, and online courses!